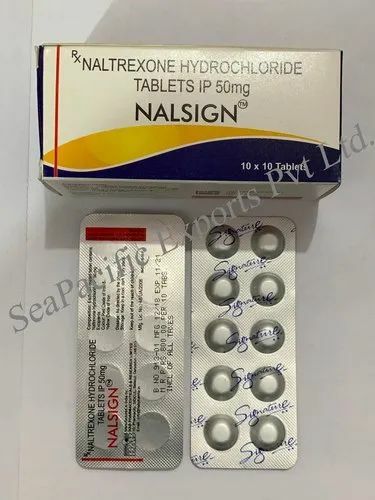 Offering you a complete choice of products which include nalsign, pirfenex tablets, tacronol - 2, atomoxetine, kenacort injection and edaravone injection. Usage/Application altima 50 Tablet is used in the treatment of opioid dependence and alcohol addiction. This medication is used to prevent people who have been addicted to certain drugs (opiates) from taking them again. It is used as part of a complete treatment program for drug abuse (e.g., compliance monitoring, counseling, behavioral contract, lifestyle changes). This medication must not be used in people currently taking opiates, including . Doing so can cause sudden withdrawal symptoms. 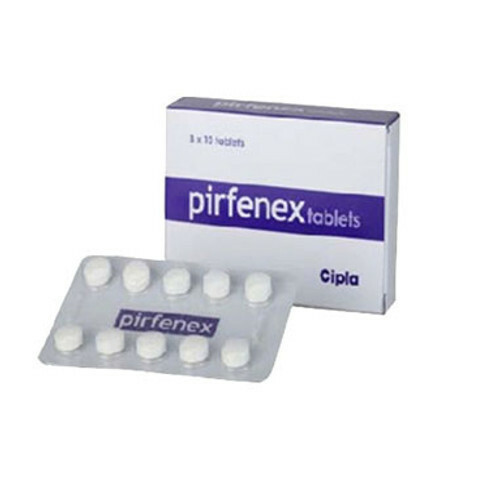 Pirfenex 200mg Tablet is an antifibrotic agent. It is used to treat mild cases of a lung disease called idiopathic pulmonary fibrosis. 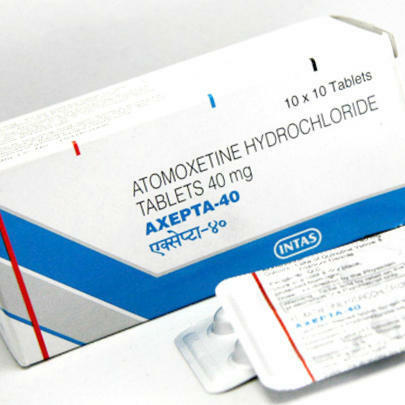 Atomoxetine is used in the treatment of attention deficit hyperactivity disorder (ADHD).How atomoxetine worksAtomoxetine modulates the activity of certain chemical messengers in the brain, which increases attention and decreases restlessness. It is a non-stimulant medicine. Medication is a corticosteroid, prescribed for arthritis, skin, blood, kidney, eye, thyroid and intestinal disorders, severe allergies and asthma. It prevents the release of substances in the body that cause inflammation. 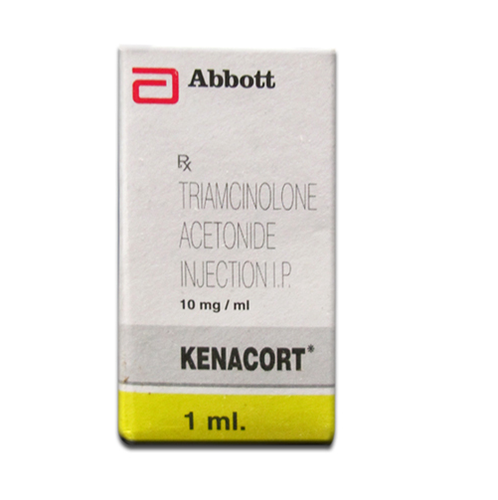 Triamcinolone replaces a chemical made in the body. It stops or lowers irritation and swelling. It lowers or stops the body reaction to the allergen. It lowers the bodys harmful response to diseases of the immune system. 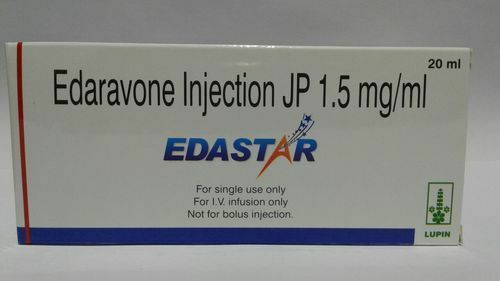 Edaravone Injection is used in the treatment of amyotrophic lateral sclerosis (ALS).How edaravone worksEdaravone is an antioxidant. It works by slowing the nerve damage cause by harmful chemicals (free radicals). This delays the progression of amyotrophic lateral sclerosis (ALS) symptoms. 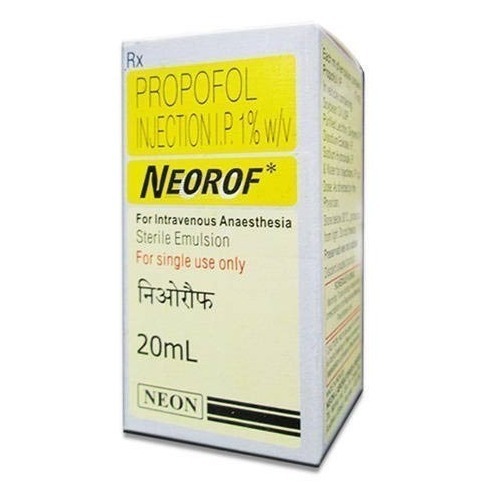 Neorof 1% injection is used for general anaesthesia. It causes a reversible loss of consciousness allowing surgery to facilitate surgery without pain and distress. Nausea, Headache, Vomiting, Local site pain, Transient apnea, Slow heart rate, Decreased blood pressure. Lenalidomide ( Tab Lenalid 25 mg by Natco ) is an immunomodulating agent that affects the working of the immune system to help the bone marrow in making new & normal blood cells & erasing the abnormal cells from the bone marrow. Lenalidomide affects the immune system. It helps promote immune responses to prevent inflammation in the body. Lenalidomide is also used in combination with dexamethasone to treat multiple myeloma (plasma cell cancer) in patients who have received at least one prior therapy. Lenalid is also available in 5 mg & 10 mg strength. 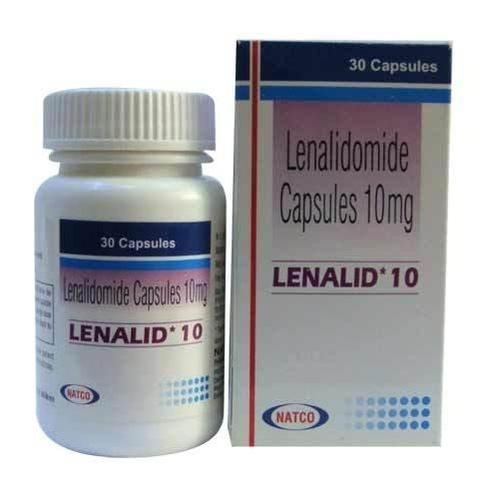 LenalidAVAILABLE AS 5 mg, 10 mg, 25 mg(Tablets)MANUFACTURE BY NatcoLenalid Indication: Len laid (Lenalidomide) tablet treats anemia and multiple myeloma (cancer resulting from a progressive blood disease). It is used in patients with myelodysplastic syndrome caused by an abnormal chromosome. This disorder is also called deletion 5q MDS, because part of chromosome 5 is missing. In people with this disorder, the bone marrow does not produce enough healthy blood cells. 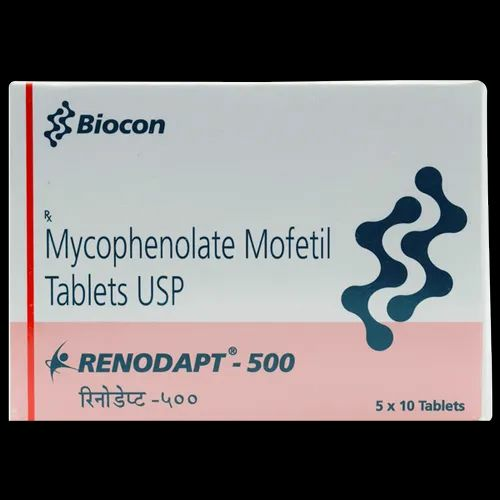 * Renodapt 500 mg Tablet is a potent immunosuppressive agent. It is used along with other medicines to prevent the body from rejecting an organ transplant. 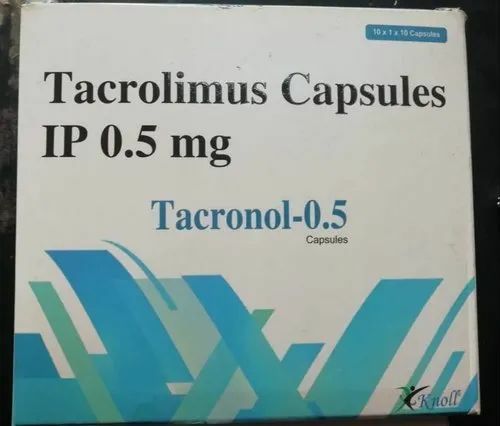 Megaclox DT Tablet is used for Bacterial infections of throat, Bacterial infections, The treatment of beta-hemolytic streptococcal infections, The treatment of pneumococcal infections, The treatment of staphylococcal infections and other conditions. 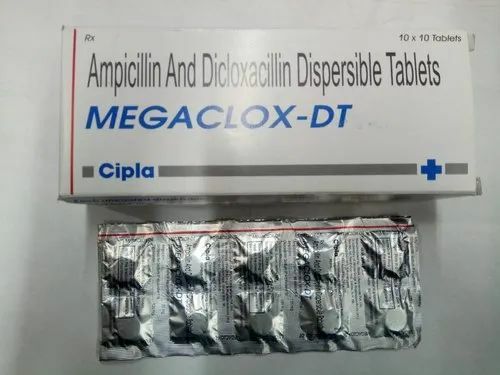 Megaclox DT Tablet may also be used for purposes not listed in this medication guideMegaclox DT Tablet contains Ampicillin and Cloxacillin as active ingredients. 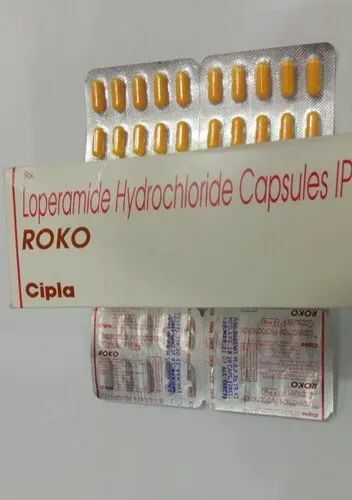 Roko 2 MG Capsule is a very effective anti-diarrhea medication. It is used to relieve the symptoms of diarrhea that starts suddenly and lasts for a few days. It is also used to treat long-term diarrhea associated with other diseases. Usage/Application Ciplactin 4 mg Tablet is used as appetite stimulant. 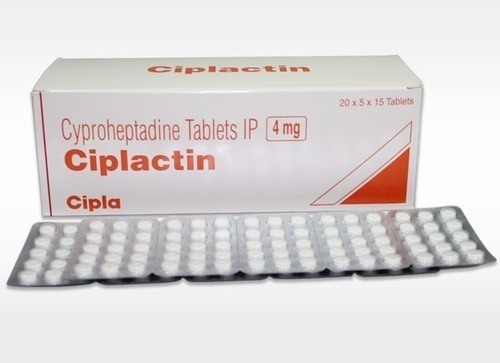 We are offering Ciplactin Tablets to our clients. Backed by a diligent team of professionals, we have been able to process and supply an outstanding range medicines. Dinogest 2mg Capsule is a progestin, which is used as a contraceptive used for preventing unwanted pregnancy. It is also taken to help fight pain caused by endometriosis and to treat heavy menstrual bleeding in women who use oral contraceptives. It is consumed once a day in a 28 day cycle period. 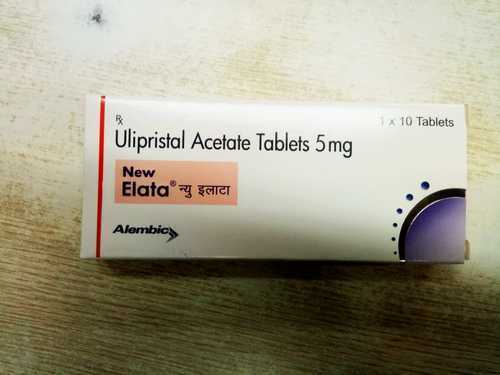 Usage/Application Ulipristal acetate is used in the treatment of uterine fibroids. Elata Tablets is used in the treatment of uterine fibroids. 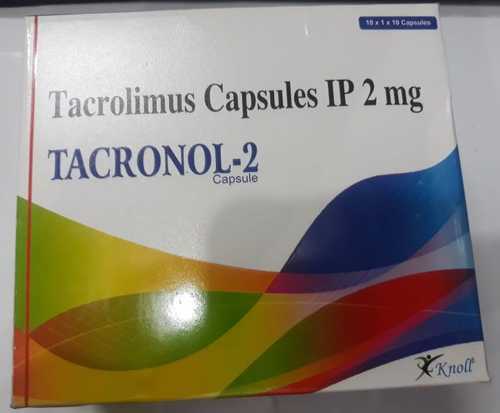 It is used for intermittent treatment and pre-operative treatment of moderate to severe symptoms of uterine fibroid in adult women of reproductive age. Sea Pacific Export is leading supplier of Pregabalin capsules. Available as 75 mg, 150 mg & 300 mg capsules. We are supplying it to our clients worldwide. 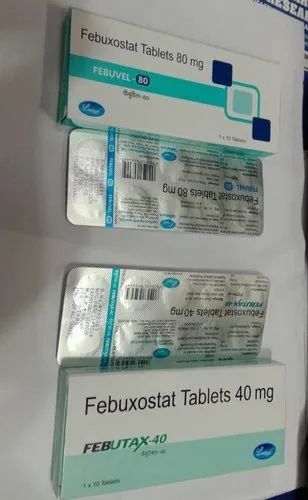 Usage/Application Febuxostat Tablet is used in the treatment of gout. 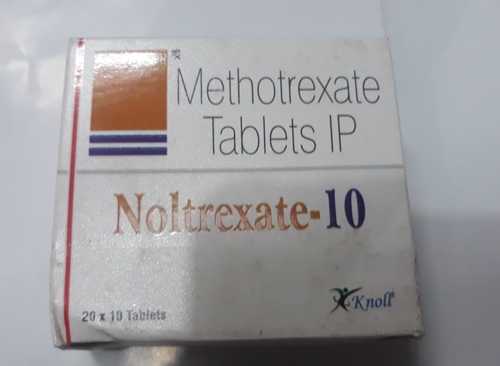 Febuxostat is used to lower uric acid levels in people with gout. Febuxostat works by reducing the amount of uric acid made by the body. Increased uric acid levels can cause gout. 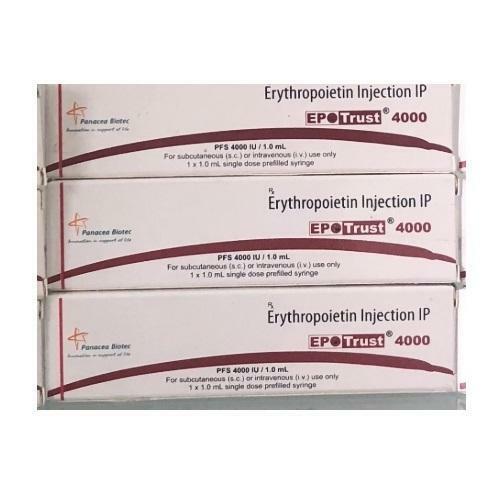 Epotrust 4000 IU Injection is a synthetic form of a protein that regulates the formation of red blood cells in the body. It is used to treat anemia caused due to severe kidney disease or cancer medications. It is also used during certain surgeries to decrease the need for blood transfusion. Estrogen is a female hormone produced by the ovaries. Estrogen is necessary for many processes in the body. 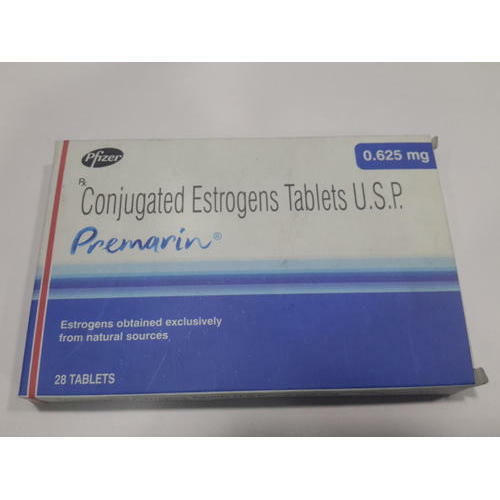 Conjugated estrogens are a mixture of estrogen hormones used to treat symptoms of menopause such as hot flashes, and vaginal dryness, burning, and irritation. Other uses include prevention of osteoporosis in postmenopausal women, and replacement of estrogen in women with ovarian failure or other conditions that cause a lack of natural estrogen in the body. abnormal vaginal bleeding; a lump in your breast; confusion, problems with memory or concentration; heart attack symptoms; liver problems--nausea, upper stomach pain, itching, tired feeling, loss of appetite, dark urine, clay-colored stools, jaundice; signs of a stroke--sudden numbness or weakness, sudden severe headache, slurred speech, problems with vision or balance. 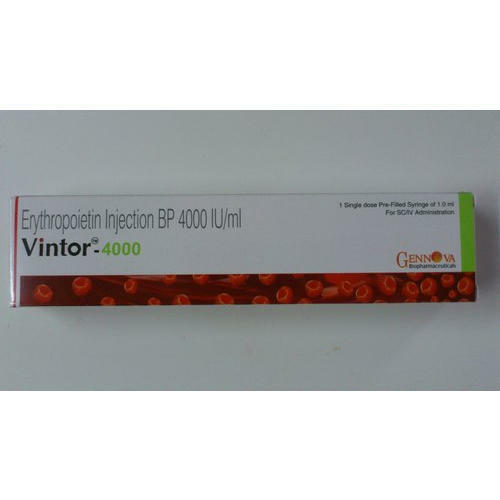 Vintor 4000 IU Injection is a man-made synthetic erythropoietin that helps in the production of red blood cells in the body. It is produced in a cell culture by use of recombinant DNA technology. It increases the count of red blood cells in the body and is therefore a cure for anemia with chronic kidney failure, anaemia caused by chemotherapy for cancer and anaemia in certain HIV patients caused by taking zidovudine. People with high risk of blood loss due to surgeries take this medicine to reduce their need for blood transfusion. Vintor 4000 IU Injection produces red blood cells by causing stimulation of the bone marrow. You are allergic to any of the ingredients in Vintor 4000 IU Injection. You have very high blood pressure. 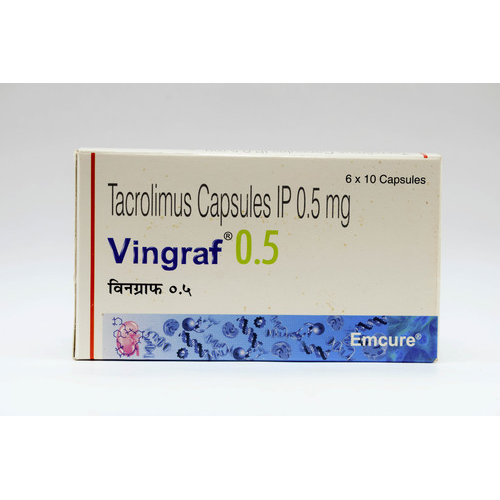 You have developed pure red cell aplasia after receiving the first dose of Vintor 4000 IU Injection or other erythropoietin medicines. Hyorth XL is a sterile and clear viscoelastic preparation, which contains cross-linked water insoluble sodium hyaluronate and water-soluble sodium hyaluronate polymers. Used to treat knee pain in patients with joint inflammation (osteoarthritis). It is usually used in patients who have not responded to other treatments such as acetaminophen, exercise, or physical therapy. Hyorth may also be used in plastic surgery to reduce wrinkles on the face or as a filler in other parts of the body. May be used in ophthalmology to assist in the extraction of cataracts, the implantation of intraocular lenses, corneal transplants, glaucoma filtration, retinal attachment and in the treatment of dry eyes. Finally, Hyorth is also used to coat the bladder lining in treating interstitial cystitis. 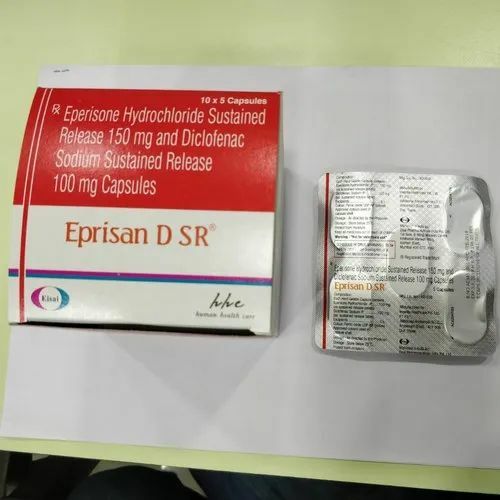 Eprisan DSR 50 mg/50mg Capsule is a medicine that works by relaxing both vascular smooth muscles and skeletal muscles, and demonstrates a variety of effects such as improvement of circulation, reduction of myotonia and suppression of the pain reflex. It improves tinnitus and dizziness associated with certain other disorders. It is also used as a supporting drug during initial stages of subsequent rehabilitative therapy. Usage/Application Use in treatment of acute lymphoblastic leukaemia & Burkitt's lymphoma. The treatment of acute lymphoblastic leukaemia and Burkitt's lymphoma. The treatment of severe cases of uncontrolled psoriasis, unresponsive to conventional therapy. 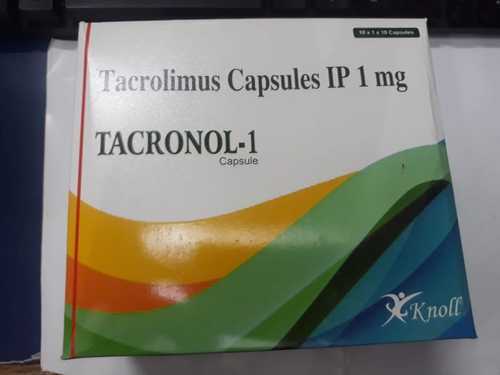 Usage/Application Tacronol 1 mg Capsule is used for prevention of organ rejection in transplant patients. 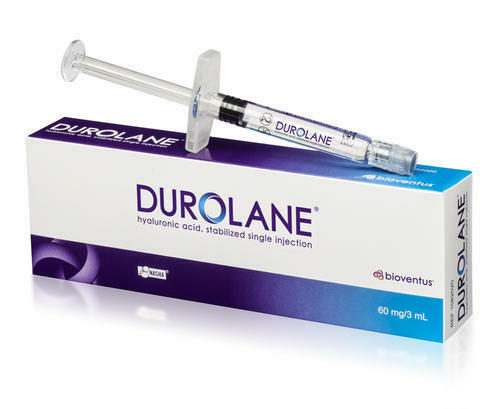 Sodium hyaluronate, the principal constituent of Durolane Injection, is used in various dosage forms for different indications. The injection form of this medicine is used to relieve pain in patients suffering from osteoarthritis who have failed to achieve adequate relief from simple painkillers or from exercise and physical therapy. It is also used during plastic surgery to reduce wrinkles or folds on the face and for lip enhancements in adults over the age of 21. The topical form of this medicine is used to treat skin conditions such as bed sores, diabetic foot ulcers, burn wounds, surgical incisions, dry or scaly skin, cuts, skin irritations, etc. The ophthalmic form of this medicine is used to prevent eye dryness. It may also be used during eye surgeries to protect eye tissues from mechanical stress. Hyorth is a sterile and clear viscoelastic preparation, which contains cross-linked water insoluble sodium hyaluronate and water-soluble sodium hyaluronate polymers. 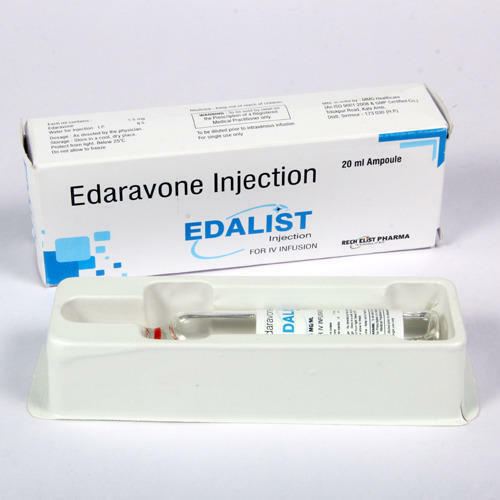 Edastar 1.5Mg Injection is an intravenous medicine used for treating neurological symptoms caused by acute cerebral infarction. It also helps improve activity and ability. Edastar 1.5Mg Injection is also prescribed functional disorders. It is given to the patients that suffered a stroke to help with recovery. Moreover it is an antioxidant and is prescribed for the treatment of amyotrophic lateral sclerosis (ALS). 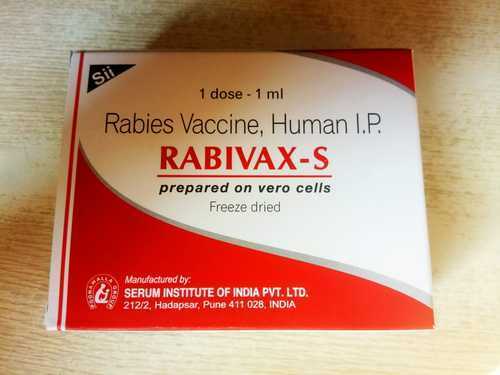 RABIVAX-S is indicated for the prevention of rabies in children and adults. It can be used before or after exposure, as a primary immunization or as a booster dose. 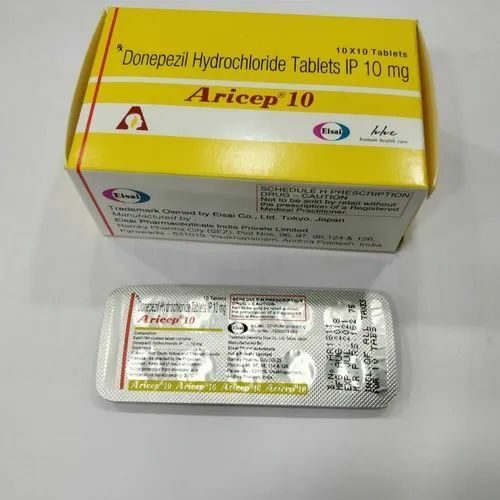 Aricep 5 MG Tablet, a cholinesterase inhibitor, is used to treat a brain disorder that affects the ability to remember, communicate, think clearly, and perform daily activities and may cause changes in mood and personality in people who have Alzheimer's disease. It improves mental function by increasing the amount of certain chemicals in the brain. However, it does not cure Alzheimer’s disease completely. Possible side effects of this medicine include loss of appetite, difficulty sleeping, gastrointestinal upset, vomiting, diarrhoea or muscle cramping.